We are always on the lookout for good singers and hold open rehearsals at the start of every term - see panel on the right. 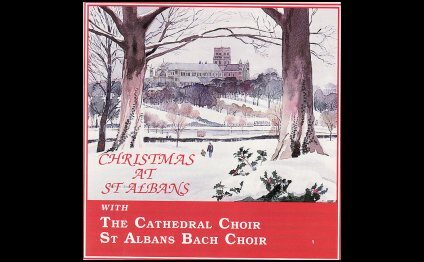 If you think you would like to join us please contact the Administrator before coming along, or for further information, either by sending an email to enquiries@stalbansbachchoir.org.uk or by phoning 39.
sing with professional soloists and orchestras. We rehearse on Mondays in term time from 8.00 to 9.50 at Dagnall Street Baptist Church in St Albans. Rehearsals are fun and friendly, and you can be sure of a warm welcome. You can watch this video to find out more about the choir from some of its members and from Music Director, Andrew Lucas. The annual subscription is currently £192. We encourage younger singers to join us. If you are age 26 and under, membership and music is free. Don't worry if you feel you don't have enough experience: if you have the right potential you can 'learn on the job'.